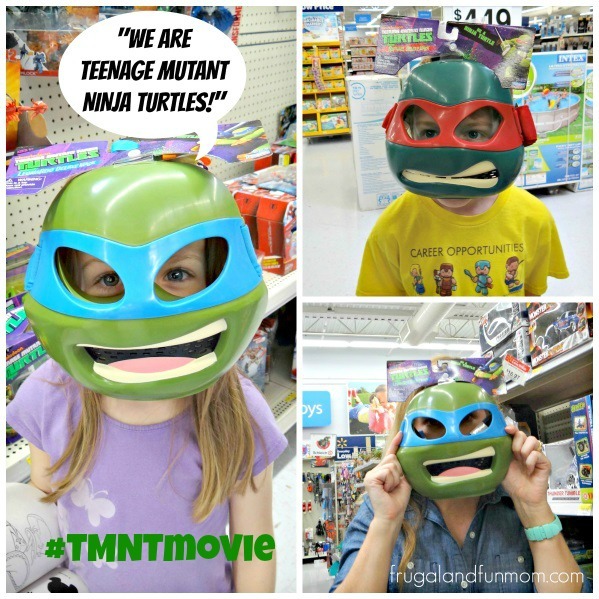 Leonardo, Donatello, Raphael, and Michelangelo are heading to the BIG Screen, and through a sponsored post opportunity, I am helping Paramount Pictures spread the word about TEENAGE MUTANT NINJA TURTLES. In recent years, these Martial Art Turtles have made a come back on Nickelodeon and the show’s popularity has soared. These teen mutants have gotten an upgrade in look and their theme song now even has a hip hop beat. I have seen their “Hashtag” floating around on Social Media A LOT, and I think it is due to the parents liking the show just as much as the kids. I mean DUDE, parents like comedy, karate action, and PIZZA! My son is just getting old enough to watch the new version of the show, and we have had fun checking out the merchandise. We found coloring books and plenty of action figures. Of course we had to try on the masks, and I managed to get talked into to buying one. Luckily for my son I was feeling sentimental and didn’t need too much convincing. Want to also become a Turtle? 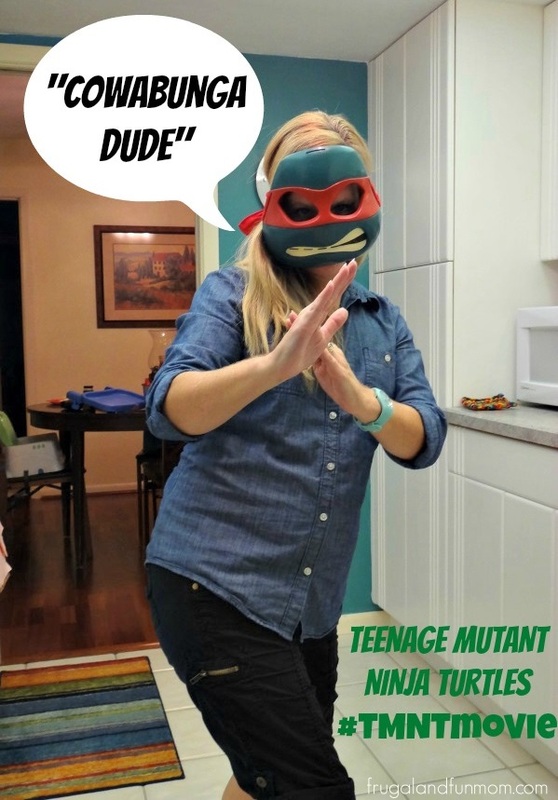 You can do it virtually at TMNT Yourself. If you are looking for more grown-up Turtle fun, TEENAGE MUTANT NINJA TURTLES is hitting theaters August 8th! Based on the original series, the Turtles team up with reporter April O’Neil (Megan Fox) to fight the evil Shredder and his evil Foot Clan. Through martial arts, skate boarding skills, and pizza fueled WIT, these reptile brothers save the city. Are you a TEENAGE MUTANT NINJA TURTLE fan? Who is your favorite Turtle? The film is rated PG 13 and directed by Jonathon Liebesman along with being produced by Michael Bay (of course it is action packed). It also includes cast members Will Arnett, William Fichtner, K. Todd Freeman, Danny Woodburn, Noel Fisher, Jeremy Howard, Pete Ploszek, Alan Ritchson, Minae Noji, and I even saw Whoopi Goldberg in the previews. 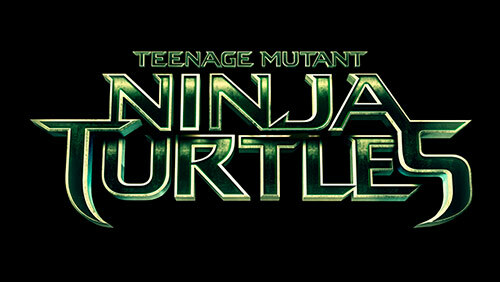 Visit teenagemutantninjaturtlesmovie.com for more movie information. You can also check out trailers and updates at facebook.com/TMNT, Twitter at @TMNTMovie, and tmntmovie.tumblr.com. 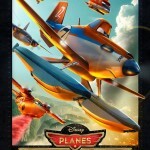 My son can't wait to see this movie! I bought him a TMNT costume for Halloween so that he can wear it around the house for fun. He absolutely loves it and can't wait to see the movie. My entire family is looking forward to this movie. It's funny how popular TMNT's have been for the past few decades! We love them. We aren't fans, but not intentionally, we just never had an opportunity to watch it and so while my son knows about them, he really just hasn't had the chance to get to like them. I do think he would love to see the movie! I'm not really a TMNT fan, but my son is. He is really looking forward to seeing the movie! The kids are so excited to see this movie! Can't wait to take them! I remember when they first came out, way back when! Cowabunga dude is what everyne said back then too! My boys are really excited about seeing this movie. I love that they are bringing back characters that we loved from our childhood. You all look like you are having way too much fun! My sons are excited for this movie, too. I've always loved the Ninja Turtles, so I'm excited to see what they do with the characters in the new film. Those masks are fun and a great way to get ready for the movie. We're excited also and can't wait to see it. My daughter has been counting down the days for this one. She is a huge TMNT fan! OK, those pics of the fam in the masks are adorable! Love it. 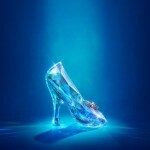 My kiddo can't wait to see this and my husband is pretty excited too. The photos of the family in the masks are super cute! I can't wait to see this movie with the family. When my boys were younger they loved Teenage Mutant Ninja Turtles. 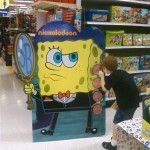 I know my nephews and niece would love to see the movie. Thanks for sharing.